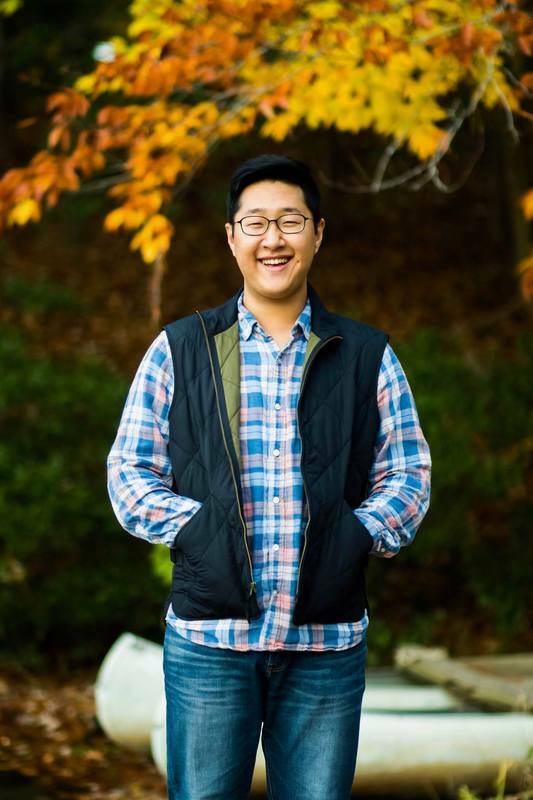 Will is a junior and has lived in many different places, but currently lives in Fairfax, VA. He’s a brother of Kappa Delta Rho and a Site Leader for a Branch Out service trip with Habitat for Humanity in Texas. Will loves traveling and photography, and shot his first wedding last summer! He has been singing a mix of baritone and tenor 2 so far this semester.